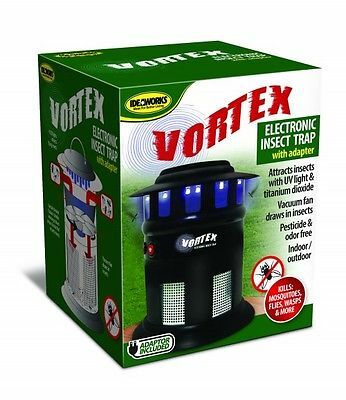 Eliminates pesky bugs without harmful pesticides or chemicals. 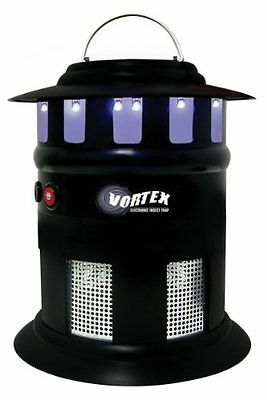 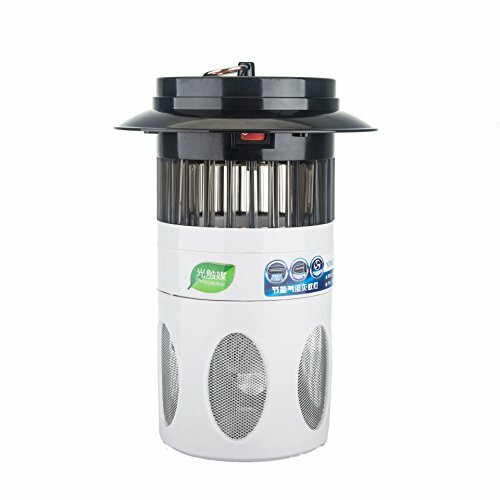 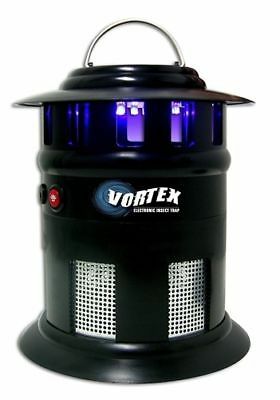 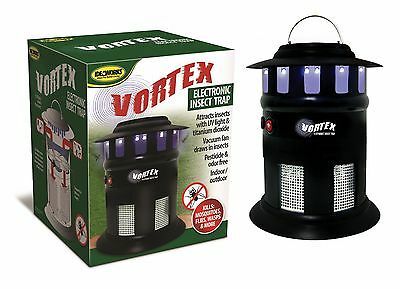 Triple action cage attracts flying pests with LED lights, lures them to a scented interior and traps them with a vacuum action fan. 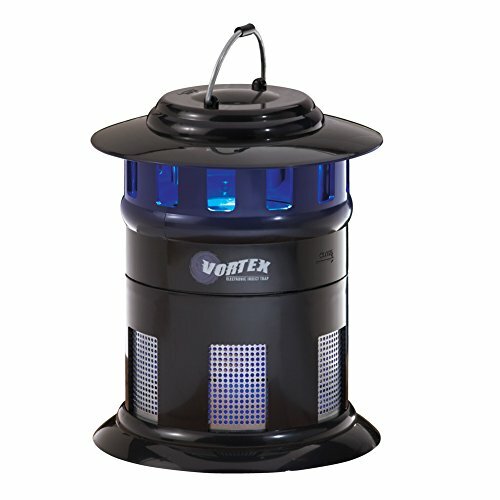 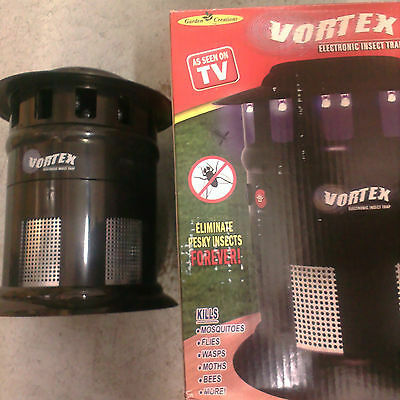 Kills mosquitos, flies, moths, wasps. 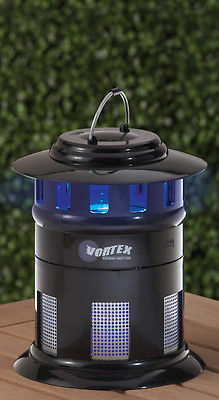 Fast and safe, effective units available that cover up to a 1/2 acre.area.